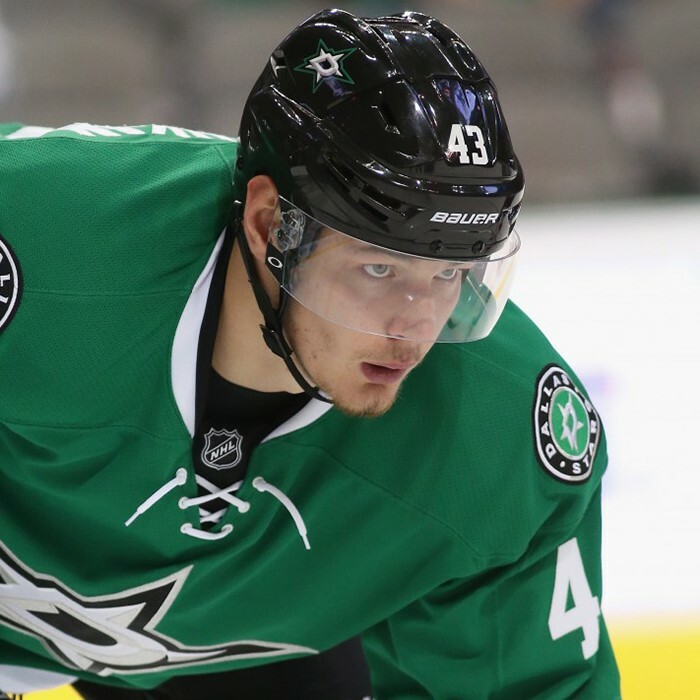 Valeri Ivanovich Nichushkin (Russian: Валерий Иванович Ничушкин; born March 4, 1995) is a Russian professional ice hockey right winger currently playing for HC CSKA Moscow of the Kontinental Hockey League (KHL). 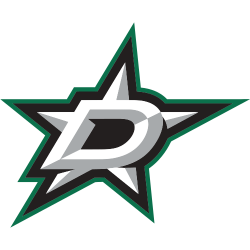 His National Hockey League (NHL) rights are held by the Dallas Stars. He was selected by the Stars in the first round, 10th overall, of the 2013 NHL Entry Draft.